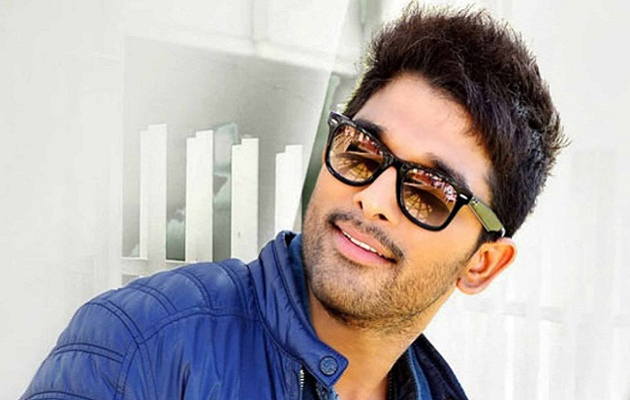 Stylish King ~ Allu Arjun: Bunny Decides to Stay Away from Controversies! Allu Arjun has become the point of attention for his Cheppanu Brother among Pawan fans and his movie DJ, also faced a controversy about the song lyrics, Gudilo Madi lo song. But the actor doesn't want to talk about them at all. After Sarrainodu, his Cheppanu Brother and consequent speech explaining his stance made many Pawan Kalyan fans to react against him and they showed it through Dislikes for his trailers and teasers of the movie. Well, many wanted to know his take on the issues, but the actor preferred to be silent on them and even on the song controversy as well. He kept repeating in his media interactions as part of promotions for his new movie, Duvvada Jagannadam scheduled for a release, this Friday, that he doesn't want to talk about thing that is not related to his movie and kept ignoring the questions from media, that were about the dislikes, cold war and controversies. The actor too seems to have decided to follow the example of Mahesh, Jr. NTR and Pawan Kalyan who normally doesn't talk about personal issues and controversies in their interviews!